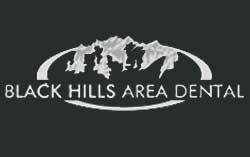 At Black Hills Area Dental, we pride ourselves on providing dentistry for the whole family. 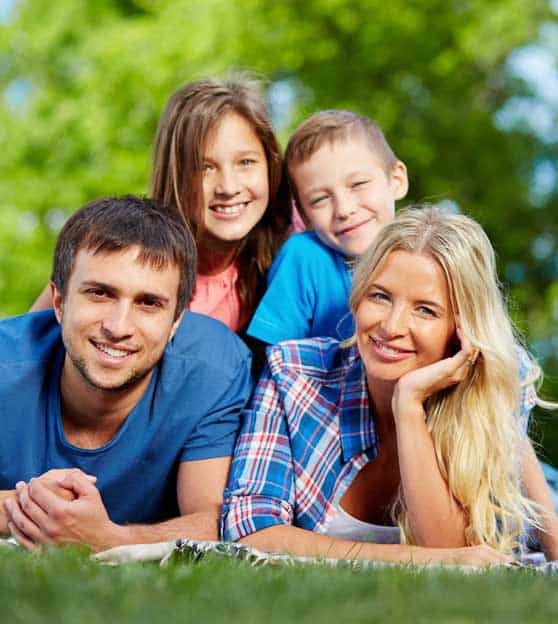 Choosing the right family dentist for you and your loved ones is an important step to making sure that everyone in the family is taking care of their oral health. When looking for a new family dentist, you want to make sure that the dental professional you choose can meet your needs and expectation for both adults and pediatric care. When you choose a great dentist, every trip can be a positive experience, and not something that you or your family would rather avoid. When you have a good, consistent experience with your dental professional, and keep up your regular visits, you’ll find that that both parents and kids will become educated, and on their own, determined to take good care of their teeth, gums, and overall oral health. Wouldn’t it be a great change to have everyone actually look forward to going to see the dentist? Parents, when looking for a dental professional to care for your family’s teeth, you should seek out a skilled professional that you can establish a good relationship with. A few tips worth nothing – look for a doctor that has experience, and someone that has the ability to diagnose potential issues and let them know if they could become bigger problems, and to let you know what options are available for treatment. It’s a good idea to find a doctor that has worked with patients of all ages – both young children, teens, and adults so that they can comprehend and respond to what may be a diverse set of needs. If you think about it, as we age, there are changes that we go through, and some of those changes need to be attended to by a dentist. There’s losing baby teeth, the need for regular checkups, and sometimes a cavity might need to be taken care of. In later years, your child might need braces or other correctional action taken. For adults, you’ll need to be sure you brush and floss regularly. Some adults choose to have their teeth whitened, a service that has become popular in the last decade. And if you think about it, as you were growing up, there are dental habits that you were taught, and hopefully stayed with you throughout your life. What better place to build on those same good habits with your children other than a family dentist? It’s important that anyone in your family feels comfortable in talking with the dentist, and isn’t afraid to ask questions or speak up when they are concerned or worried about anything related to their teeth or gums. It should be perfectly acceptable to ask about chewing on ice (or why not too! ), how to properly brush your teeth, when to floss, or what to do about bad breath. In fact, every time you and your family go to the dentist, it’s a chance to have a medical professional evaluate and provide care for your family’s teeth, as well as become educated. Other than experience, and being able to have a rapport, or build a relationship with a dentist, you might also consider some of the practical needs of a family dentist. Is the dentist’s office close to home? What days of the week are they open? Do the offer appointments outside of normal hours, such as early in the day or after hours. Are they open on the weekend? You may want to also work with the office to ensure that they accept your dental insurance, so that you are clear on what procedures are or are not covered, and can make financial plans if need be. Many dentists today offer in-house or flexible financing options – be sure to check with prospective dentists on what they offer, and what are the terms and conditions of payment options they may offer. What about the kids? What do they want? Children of all ages need a few things when it comes to a family dentist. First and foremost, children are looking for a dentist (and a hygienist) who is used to working with kids, is gentle and is patient. It helps if the office has distractions or things to keep busy children engaged like television or video games. Some dental offices also offer small toys or prizes after their appointment. While this is a nice gesture, keep in mind how you felt as a child going to the dentist. What was probably the most important thing to you was not being scared, and experiencing as little pain as possible. When you look for a family dentist, it’s a good idea to find someone that has a positive attitude when it comes to working with children – and you’ll know when you’ve found the right doctor because your children will give feedback after that first visit. It’s a good sign if when you come home, your child shares with you something they learned from their appointment – which means they feel safe, and will likely become proactive in taking care of their teeth. Well, at least until they become teenagers!